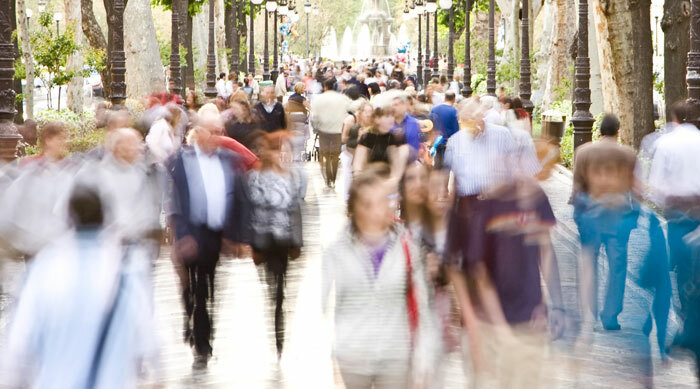 Itching to discover the exciting and fast-paced culture of Berlin but worried about the costs? 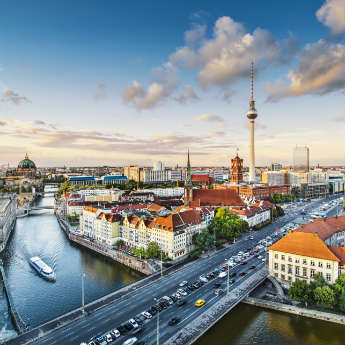 Never fear – Berlin has a whole host of free events and activities to keep you busy for the duration of your trip, and we’ve picked out the best of the bunch! 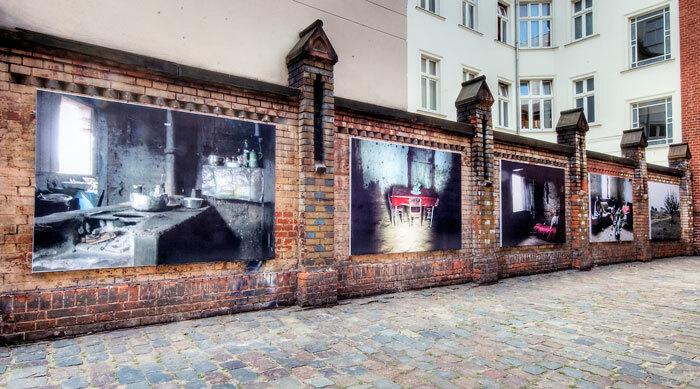 The longest remaining section of the Berlin Wall in former East Berlin has been given a new lease of life as an open air art gallery. 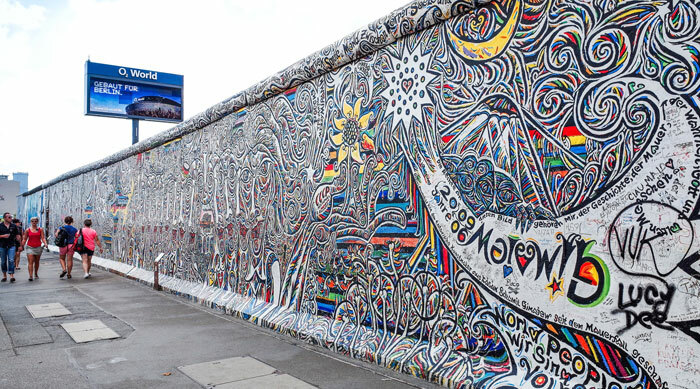 The 1.3km-long stretch of wall was covered in murals after the fall of the Wall in 1990, by over 100 different artists who were inspired by these revolutionary events. In the summer months Berlin’s parks come to life with colourful flowers, lush trees and attractive lawns populated with sunbathing locals. 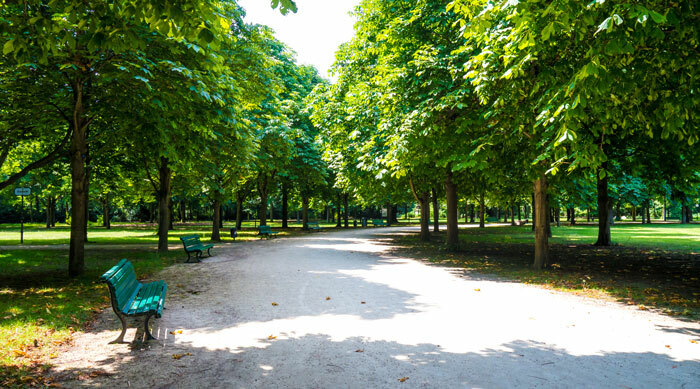 To enjoy the sun and save money at the same time, buy a picnic from a local supermarket and enjoy a lunch in Tiergarten, Tempelhofer Park or Preussenpark. 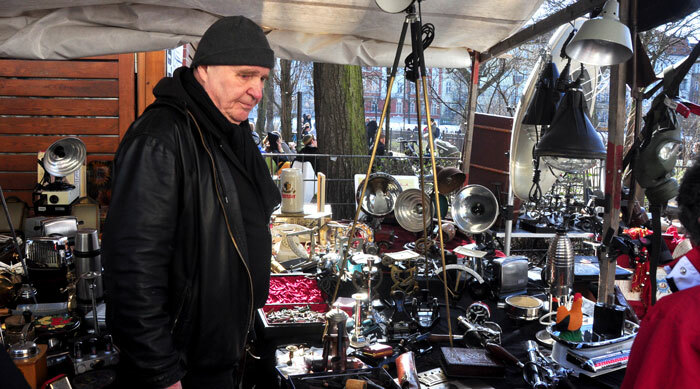 Berlin is home to a great range of indoor and outdoor markets. For local produce and German delicacies try Markthalle Neun housed in a beautiful old market hall, or for antiques and vintage goods try Arkonaplatz or Mauerpark. There are a range of companies offering free guided tours of the city that showcase the best of Berlin. However if you’re looking for something a little different, join a tour with Alternative Berlin to get off the beaten track and uncover the city’s subculture. If you’re lucky enough to be visiting in June you can’t miss this huge festival. 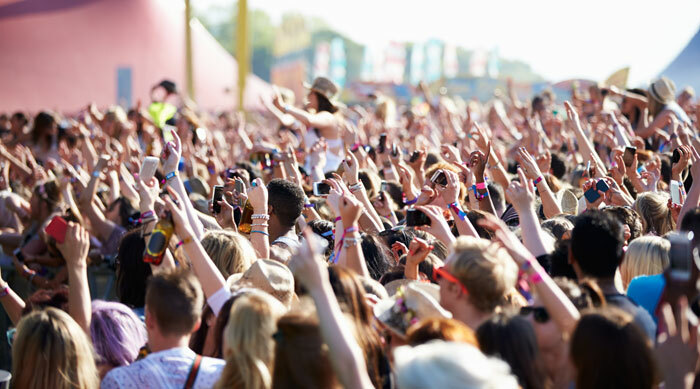 Organised in cities around the world to celebrate the start of summer, Berlin’s effort features music of all different genres in over 100 venues across the city. 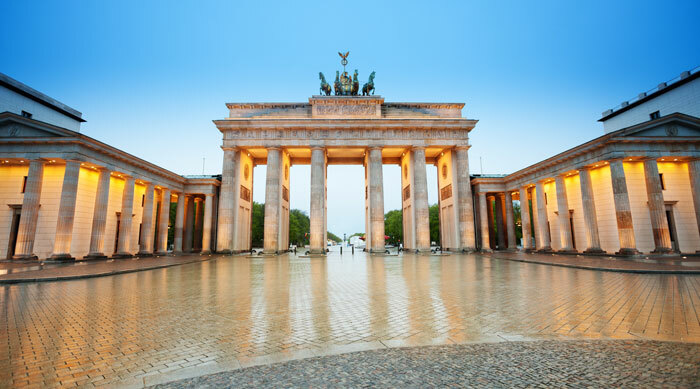 This landmark represented the division of the nation during the Cold War, but is now seen as an icon of German unification and is one of the defining symbols of Berlin. The effect of the lighting cast on the gate after dark is particularly effective, so visit in the evening for the best photos. 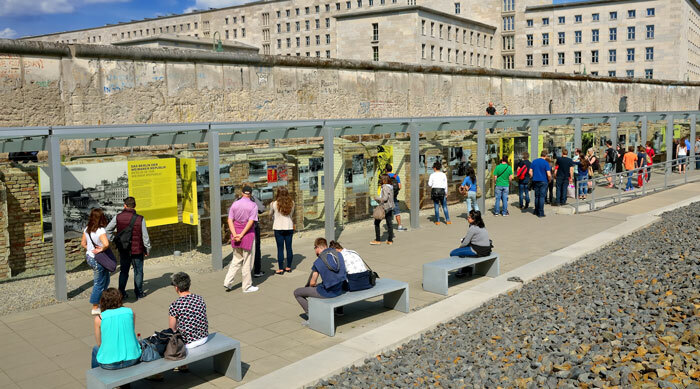 Though not for the faint-hearted, this museum housed in the building once used as the Gestapo headquarters provides a hard-hitting and thorough documentation of the acts of terror carried out by the state and police during the Nazi regime. Not to be missed. Auguststrasse is the cultural centre of Berlin, hosting a range of free art galleries that show off the best Berlin’s fast-moving art scene has to offer. 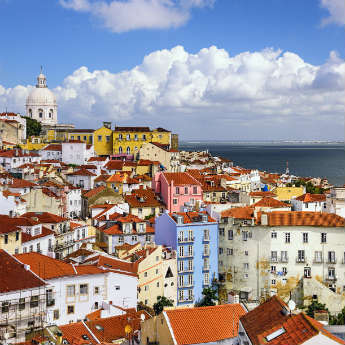 Many galleries double as bars and restaurants, making the area a fashionable night spot. 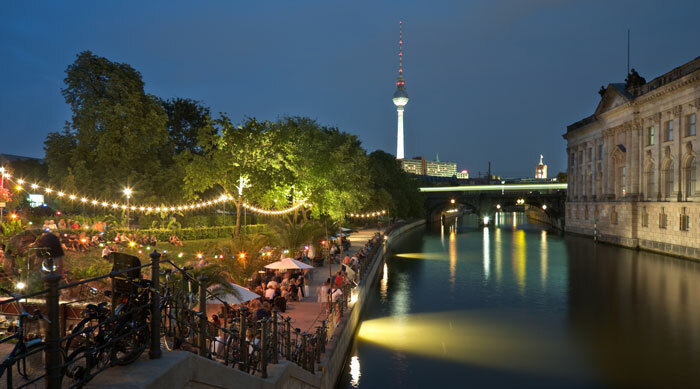 Despite being situated miles from the coast, Berlin has managed to bring the beach to the city! With a little help from some imported sand, residents and visitors can now sunbathe in deckchairs by the river, sip drinks from the open air ‘beachside’ bars, and even play beach volleyball. 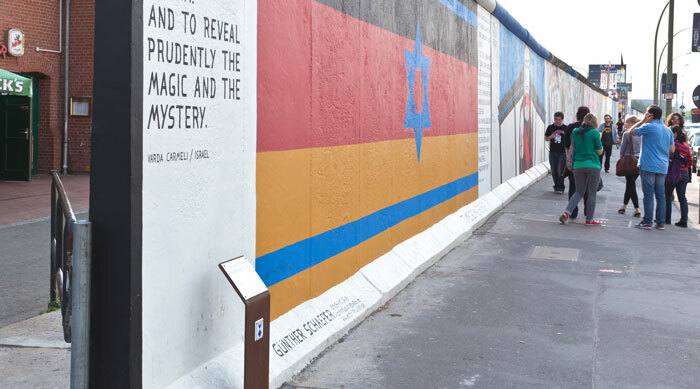 This fascinating museum detailing the history of the Berlin Wall is particularly remarkable for featuring the only undecorated stretch of wall. The museum focuses on the stories of the residents whose lives were changed by the erection of the wall, making for emotional viewing. 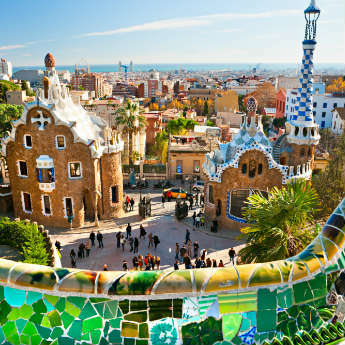 Browse great deals on city breaks to Berlin.